The complete poem “Life is a Fragile Thing” is listed in the text below. 9. Posting the poem “Life is a Fragile Thing”, or any other poem from this poemsandreflections.com website, indicates that the person or entity posting/ using/ sharing the poem has read and has agreed to abide by all of the Poems And Reflections LLC Usage Terms and Conditions listed above. 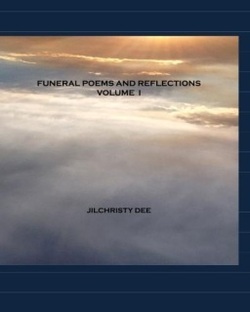 Funeral Homes, Clergy, Funeral Celebrants, and Non-Profit Organizations MAY refer people to this website to find poems for funerals or memorials; however, they MAY NOT download these poems and present them to people who have not accessed this website. For life is a fragile thing!